What the heck is browser cache? When you first time visit a page it takes time to fully load the page but after first visit the browsing experience for that website gets better. You know why? Because the first time visit loads up all the resources in your web browser, and web browser store those information into your computer. In the future, When you visit the site again, web browser reloads the web page data from your computer, not from the actual site. The place where this web page data is stored is called the cache. Sometimes WordPress theme not saving changes directly attributes to cache. The cache is an essential way to optimize your web browsing experience. 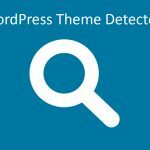 Often times WordPress theme changes not working because the cache version is being served. All most every websites use cache to improve visitors’ web browsing experience into their site. Now, how you do you clear cache from browsers? Note: If you sync a type of data, deleting it on your computer will delete it everywhere it’s synced. It’ll be removed from other devices and your Google Account. 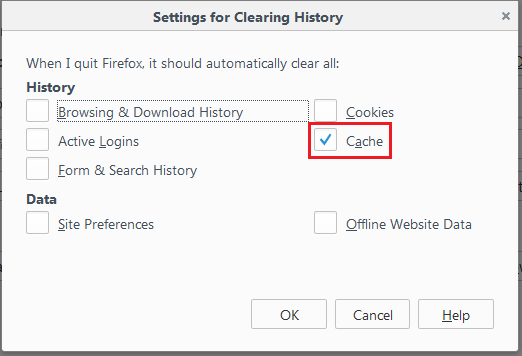 More information regarding Chrome browser cache clear can be found in Clear browsing data. Open Safari then Settings > Safari > Clear History and Website Data. Open Safari then Settings > Safari > Advanced > Website Data > Remove All Website Data. Type opera:cache into the address field. Now you will see couple of options, Choose the one you feel comfortable. Change cache disk size Choose the size from the drop-down list Increase this if you want to keep more local copies of pages, and for longer. Zero means that writing to disk will be avoided as far as possible. Change how often cached pages are checked for updates In the Check if cached page is updated on the server section, select a less-frequent time interval from the drop-down list for either documents or images The browser checks for new versions when you revisit a page, even though most web content is not updated very often. Checking for changes less often may speed up browsing. Note that you may sometimes have to reload to get the newest version. By follow these guidelines you can resolve your “WordPress CSS cache” and “WordPress clear cache” issue with ease. Also, visit the respective browser support pages to know more. Sometimes the web host you use cache files for your website. To make the website appear faster when visitors’ browsing. Some host do it by default while other hosts require you to manually turn on the server caching for website. You may be able to turn this off via your webhost’s configuration panel or cPanel. Just last week, I was about to pull off my hair because my WordPress css not changing and I cleared my browser cache quite a few times. Then, it hit me that I my WordPress css not updating has something to do with browser cache and found out SiteGround indeed using server caching. I clear the server cache and it cleared the WordPress css cache. Sure enough the problem was gone. Flash cache in SiteGround – How to clear SiteGround Server Cache? Managed WordPress hosting also includes server side caching, If you are using one please check with your managed WordPress hosting stuff to flash the cache or turn it off. Also, If you are using a caching HTTP reverse proxy such as Varnish on your web server, edits to your files may not appear right away. Edits may become visible after some length of time when the cached version expires. You many need to tune your caching system in order to eliminate this issue. Contact with your respective managed WordPress support stuff to resolve WordPress not saving changes related problems. CDN stands for Content Delivery Network and they are in charging of enhancing end user’s internet experience. CDN’s utilize their own servers which are located in between the origin infrastructure (server where the content is actually present) and the end users which are called Edge Servers. CDNs cache content in edge server and edge servers are located closer to end user which means faster access as the distance to traverse is shorter. Caching is part of CDN – Caching is one of the mechanisms that CDNs utilize to accelerate the internet. However, CDNs are much more beyond caching. There are various other mechanisms like compression, route selection between edge and origin, prefetching embedded links and most importantly reducing the distance to fetch a content for the end user i.e. ensuring edge servers are closer to end users. Often times WordPress will refuse to save changes, and sometimes it has to do with coding error. General rule of thumb is that You don’t leave out any empty blank spaces in PHP file. Often, some people usually prefer to not use ?> at all to avoid unpredictable errors. For WordPress JS not updating, you can check JS console in the browser, for Chrome press Clt+Shift+I and head over to console tab. If you see text in error color that means your code is wrong and you need to fix that. Most JS code won’t execute properly if errors are not resolved. So, be sure to check them out before coming to any conclusion. I know, chances of happening this is slim. But sometimes we do make mistakes like this. So, don’t forget to check whether you are actually working in the correct theme files and folders. Pay very close attention to the difference between style1.css and stylel.css if you are using different style names, too. The first filename is style followed by the digit one, while the second filename is style followed by a lowercase L. If you are working with different but similar files, make sure you give them distinctive names like style-red.css and style-800.css so you can clearly see the difference. If you’re editing a template, are you sure that the page you’re viewing is being generated from that template? Remember that many templates contain very similar text. For example, a post header may appear on a single post page, an index page, a search page, or an archive page, to name a few. 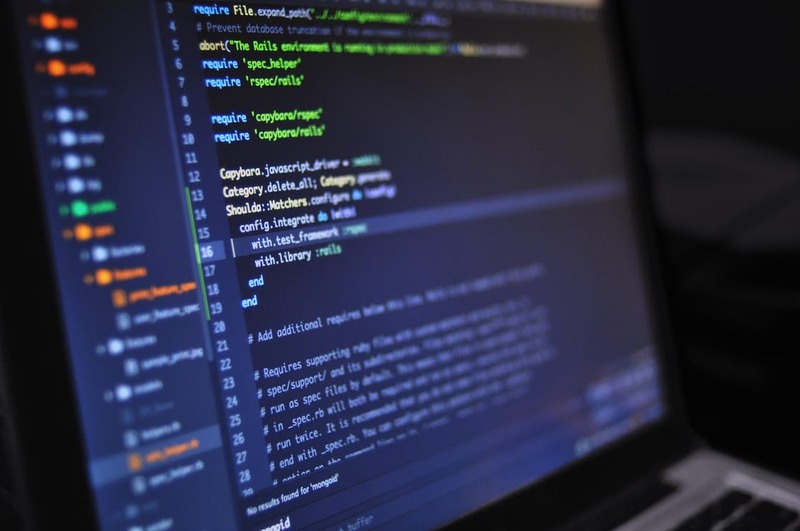 If you have recently moved into new web server and migrating your site, it’s possible that the DNS is not properly propagated and not completed. Your browsers might be getting the page from the old server. So, it will show the old content. WordPress theme not saving changes along with other common problems like – WordPress can’t save changes, WordPress clear CSS cache, WordPress CSS not changing, WordPress clear cache, WordPress not saving changes and WordPress JS not updating, most of these problems are directly related and can be troubleshoot via these steps. Let me in the comment, if these steps helped you to solve the issue.